JBS Tolleson, a meat processor in the US, is in hot water after having to recall more than 5.1 million pounds of raw beef products that could be tainted with salmonella. This isn’t the only recall that the company has had to make this fall – in fact, back in October, the Arizona-based company issued a recall of 6.5 million pounds of ground beef sold nationwide that was prompted by 57 cases of salmonella spread across 16 states. When it comes to food recalls, this event is serious, according to one expert. The cost to the public from the expanded recall has been high, as 246 people in 25 states had been taken ill with salmonella from the tainted meat as of December 04, according to the US Department of Agriculture’s Food Safety and Inspection Service, making this one of the largest ground beef recalls in history. The cost to JBS will inevitably also be high, considering the agreements that are in place between companies in the chain of distribution. Whether the mega-chain decides to dispose of the product, the likelier option, or ship it back, the associated costs are very quickly sent back to somebody like JBS or the supplier in the supply chain, added Oddy. 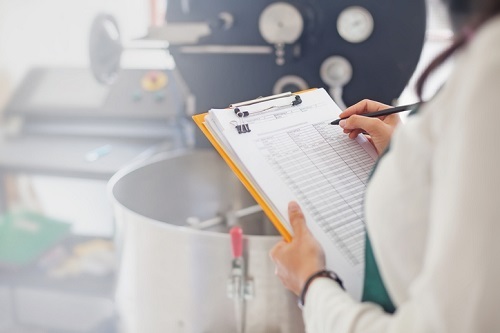 With food recalls getting bigger in recent years as well as garnering more attention – many serious recalls have taken place in the last decade or so – the amount of insurance coverage taken out for these events is likewise shifting. However, many food producers might not plan for their ‘worst day ever,’ and rely on their systems being sanitized and operating suitably to avoid a mega-loss. Companies that are dealing with recalls can do a few things to mitigate further damage to their sales and reputation, including recognizing that a recall needs to be initiated early on, and tracing where the products have gone as well as who could be impacted with the help of federal resources. “It gives the consumer some comfort that the problem has been handled. It’s a problem, and the problem hasn’t gone away in terms of how it happened, but from a consumer standpoint, the quicker I think these companies can figure out where the problem is and do something about it, or initiate their retailers to do something with it and get it out of harm’s way, they’re in a good place to minimize the damage,” said Oddy.